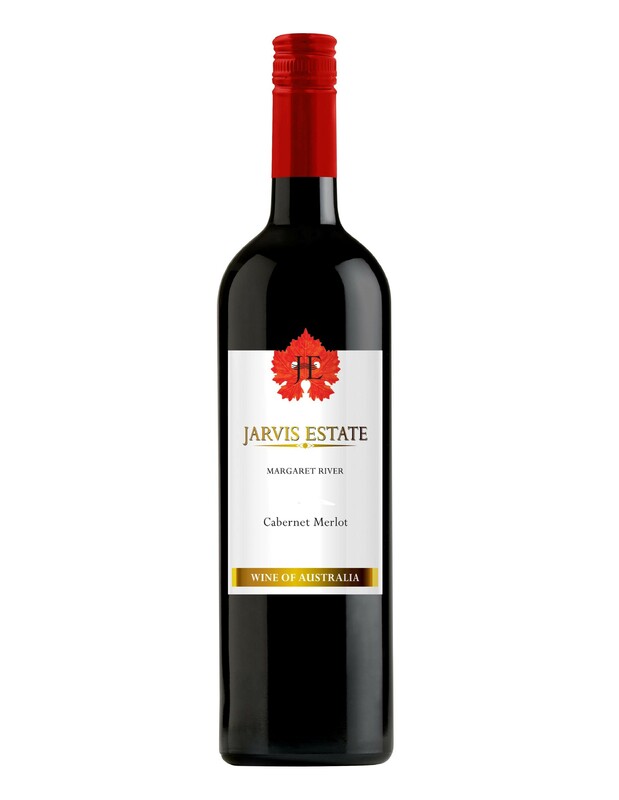 This classic Margaret River favourite with intensely flavoured berries reminiscent of ripe blackcurrant, cherry and liquorice. 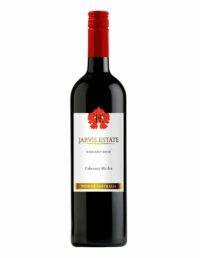 After ferment the Cabernet and Merlot were separately matured in oak prior to expert blending producing this superb wine. The two great red varieties make great partners. The strength of the Cabernet Sauvignon, its earthy aromas and hints of liquorice on the palate are balanced by the soft fruitiness and violet aromas of the Merlot. Drink now or cellar for up to 10 years.